Enjoyed the experience although it is a tourist thing, the zoo was fantastic and our guide did a great job. We were very disappointed with this tour which had been booked as a birthday present from our daughters.  It was very expensive for what we got and we could have done the same thing, minus the private guide, for more than half the cost by booking direct with the zoo and using a taxi or Uber as both are cheap. Having a private guide had no benefits at all as far as the breakfast goes. Dont get me wrong it was lovely to see the Orangutans but we probably ended up with a table furthest away from them. We were in with everyone that had booked themselves. The breakfast was very good and I tried the Singapore dishes which was a first for me. I would not recommend this trip. It was a unique, enjoyable and memorable experience. The buffet breakfast was suprisingly good. My personal tour guide Terri Chua was excellent in every way. He spoke very fluent english, had an impressive vocabulary and was articulate. He was also considerate, respectful and informative. not only sharing information about the tour and zoo , but also sharing information about Singapore. I highly recommend this tour especially if Mr. Chua is your guide. 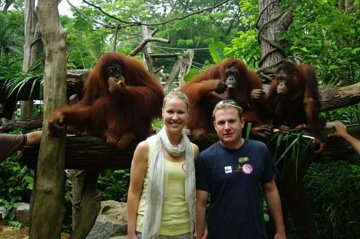 The two private tours I took with Mr. Chua also the Night Safari were two of my best memories from my trip to Singapore. The tour was fantastic and guide Terry was informative and friendly. Very easy to walk amd talk with for 4 hours . Learned alot and had a great time . Gary our guide and James the driver were exactly on time for our collection and the excursion ran perfectly. Would not have normally visited a zoo, but really was impressed with the conditions the animals were kept in as it was really natural. The breakfast for the humans was really very pleasant with lots of options. Opportunity to see the Orangutans up close was fantastic and listen to the keepers as we can all help save them! Gary walked around the zoo with us and then gave us some time on our own. Gary was an excellent guide and Arranged to drop us at Chinatown and then stayed with us showing us the temple and other really interesting sites. Full of knowledge and a genuinely nice man. In our opinion Gary our guide exceeded in what he delivered to the customer and is a fantastic ambassador for both the the excursion but also Singapore giving invaluable advice. A big thank you from the two of us. Our tour guide Andrew was amazing. Andrew polite and made us feel welcome. We learnt so much from him about the history of the zoo and everything there is to know about all the animals. I only hope he is available to take us around the zoo next time we are in Singapore. This is a must do trip if visiting Singapore. The zoo is awesome and the jungle breakfast is delicious. The Orangutans are incredibly cute and our tour guide was incredibly informative and fun. We will go back to spend a full day at the zoo on our next trip as a morning trip doesn't give you sufficient time to explore the zoo in its entirety. Highly recommended! 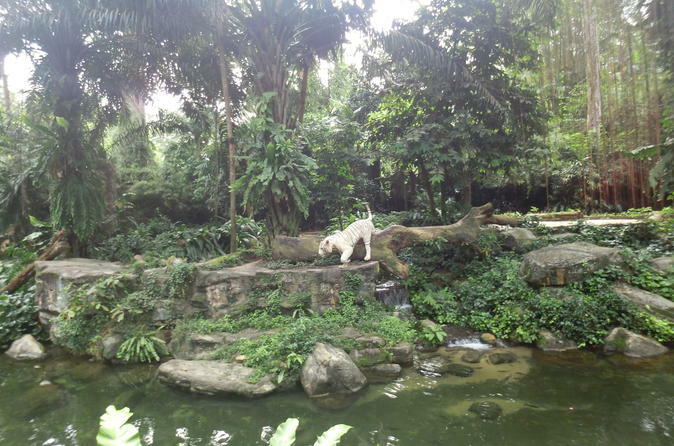 If you are not familiar with Singapore Zoo the private tour is the way to see what is worth to see. Breakfast food was surprisingly good. Orangutans are loosely interested in interaction with visitors smile. Wow best zoo the tour guide was great pickup was e z the early you go the better,less crowded. The breakfast was good.